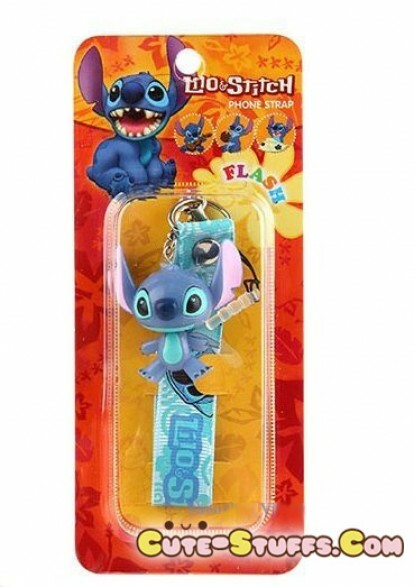 Kawaii Lilo & Stitch Rare Flashing Phone Charm w/ Plug & Wrist Strap! 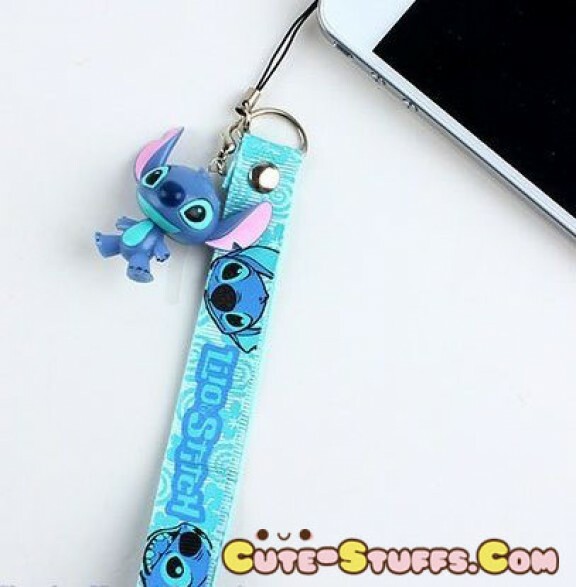 - Flashing Phone Straps - Phone Straps ♥ Cute-Stuffs.com! 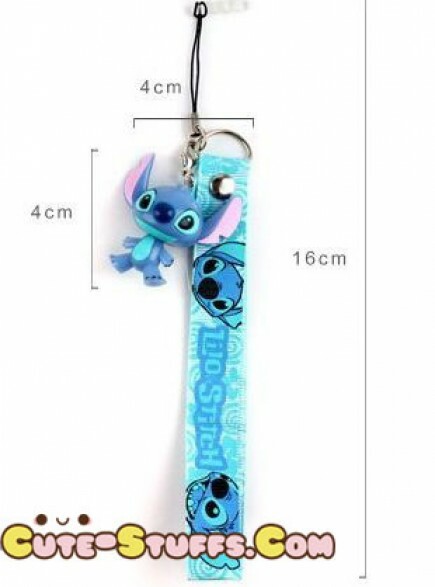 ♥ Kawaii Shop - Phone Straps, Charms, Dust Plugs & More! TOO CUTE! 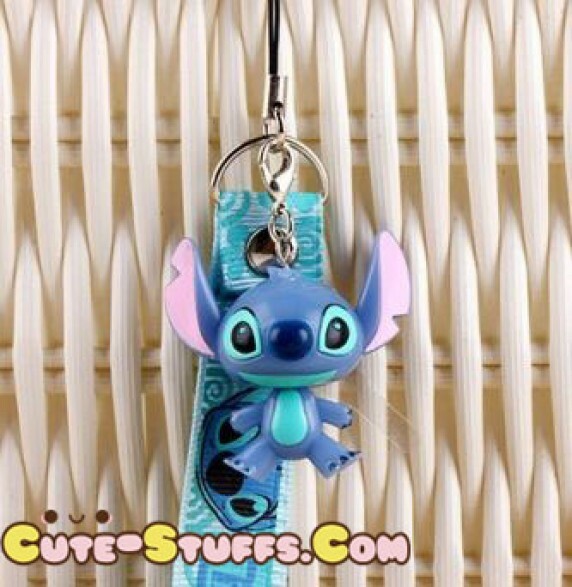 FLASHES WHEN SENDING OR RECEIVING A CALL - GREAT AS A REAR VIEW MIRROR CHARM, TOO! 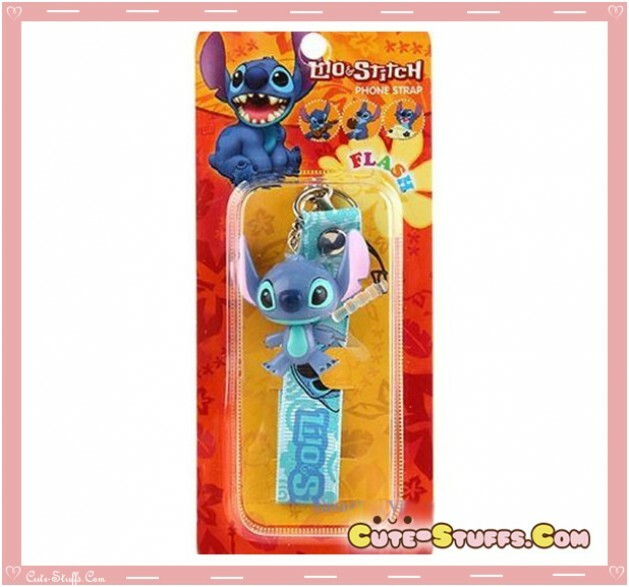 Features a cute character charm - extra charm addon! VERY RARE! Search our shop for our other rare cute plugable charms! Kawaii Rare Mini Character Lock & Keys - Lilo & Stitch!